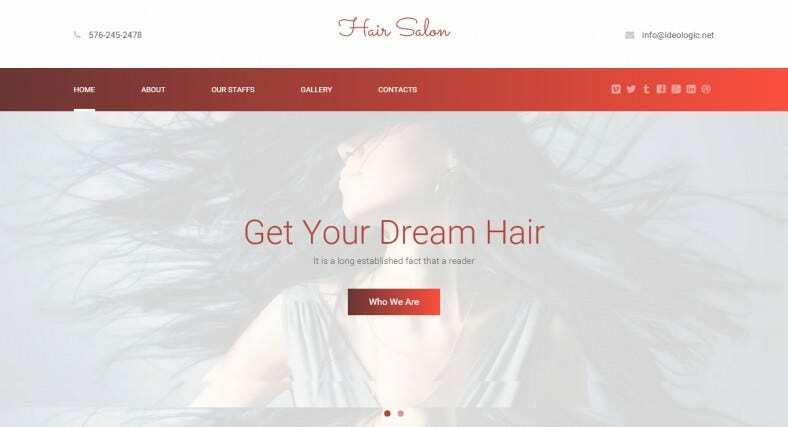 If you’re just setting up your hair salon, then creating an online presence is one of the first things on your checklist. 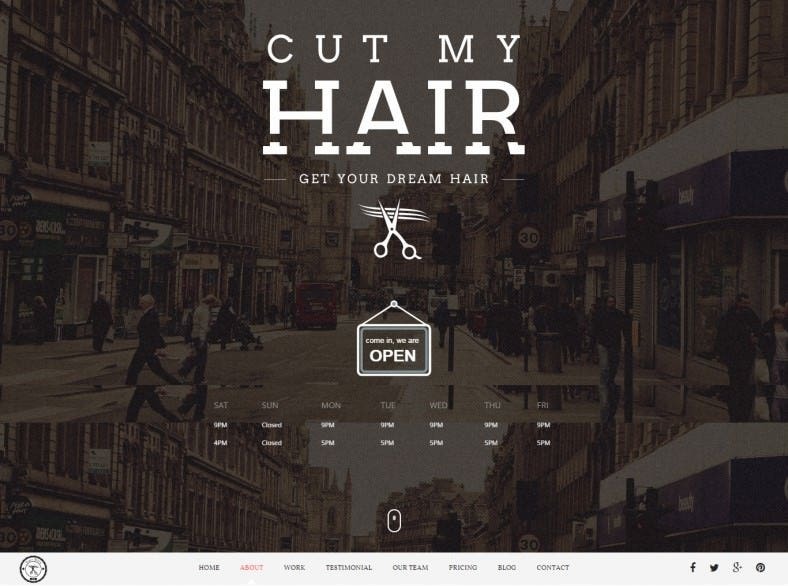 However, putting together a website from scratch can be a daunting task, so it’s a good thing we have some Creative templates to help: creative online marketing solutions for your ecommerce business. 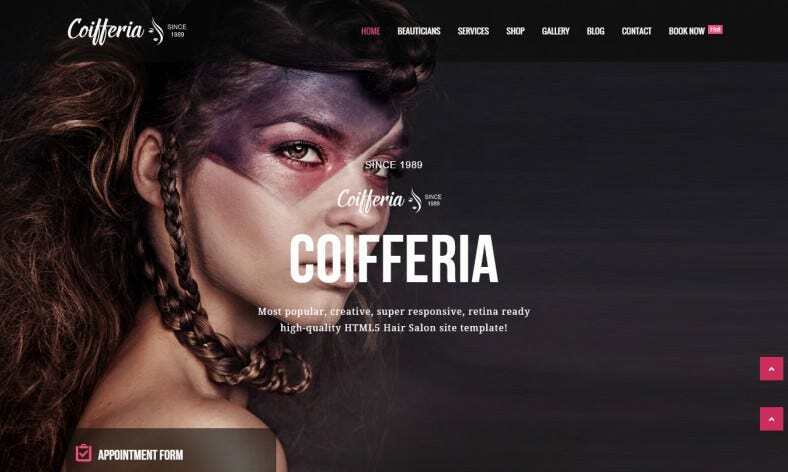 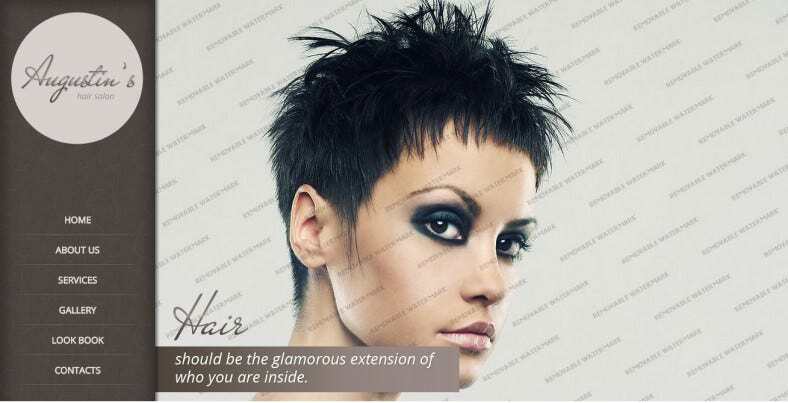 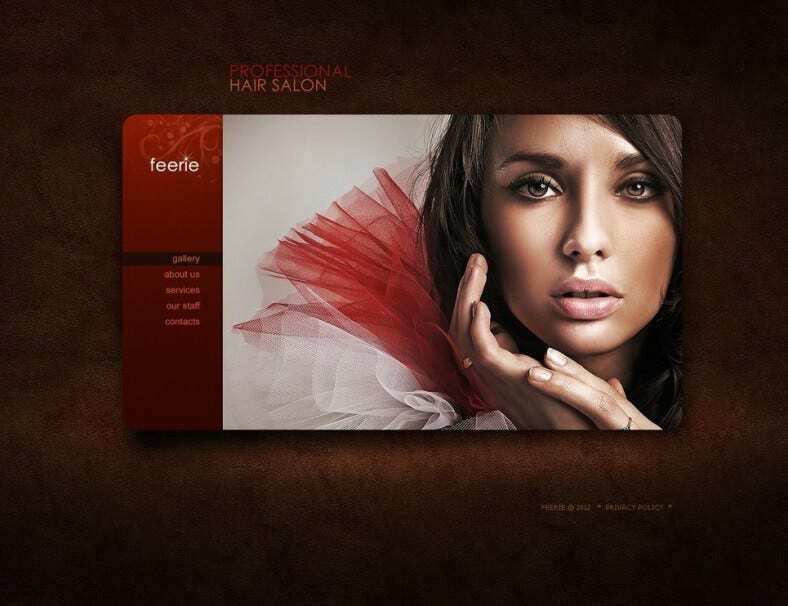 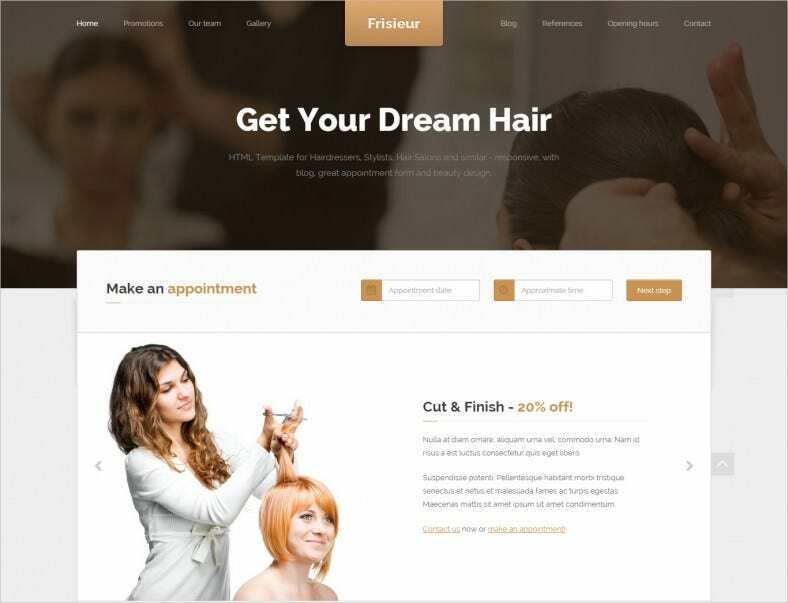 These professional themes for hairstylists come with carefully detailed documentation, as well as demo content for your support. 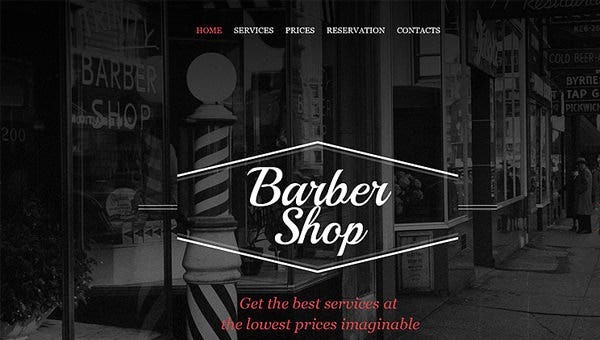 Both free and premium examples are available for download and print. 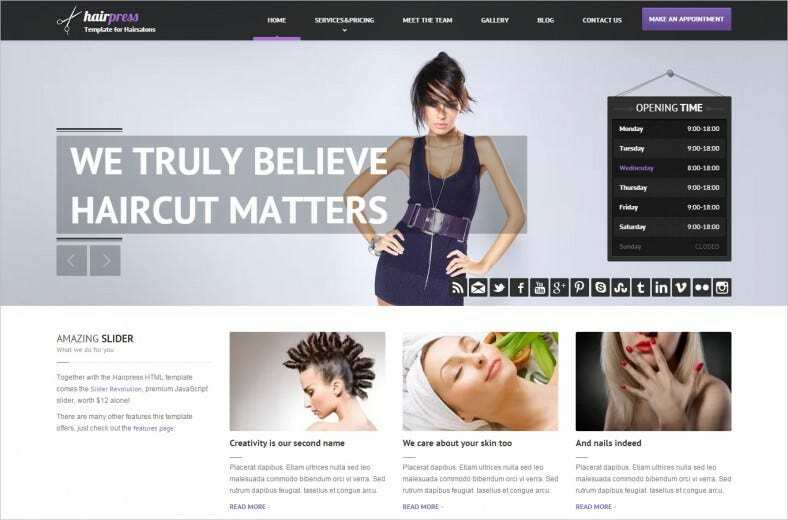 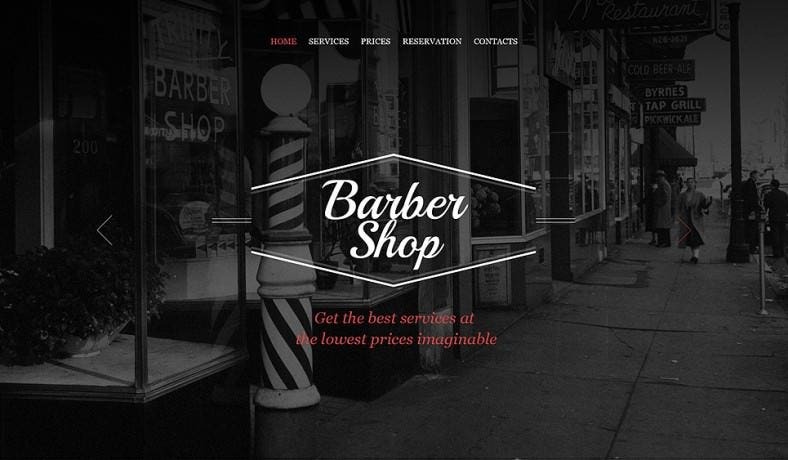 Themes are 100% responsive and entirely mobile-compatible.